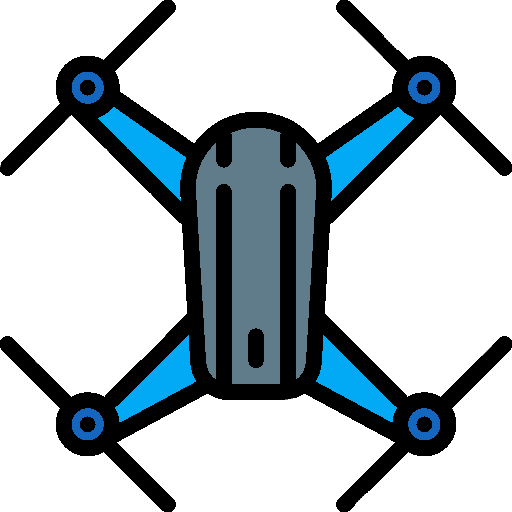 The Diatone Tyrant S 215 is an FPV quadcopter racing drone produced by Diatone, a manufacturer based in Hong-Kong with offices in the US. 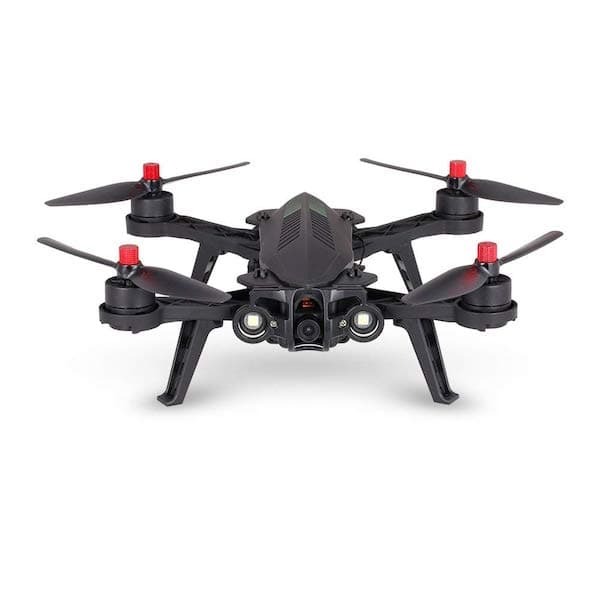 Other popular drones from Diatone include the Diatone GT R530 and 2019 GT-Rabbit R249. 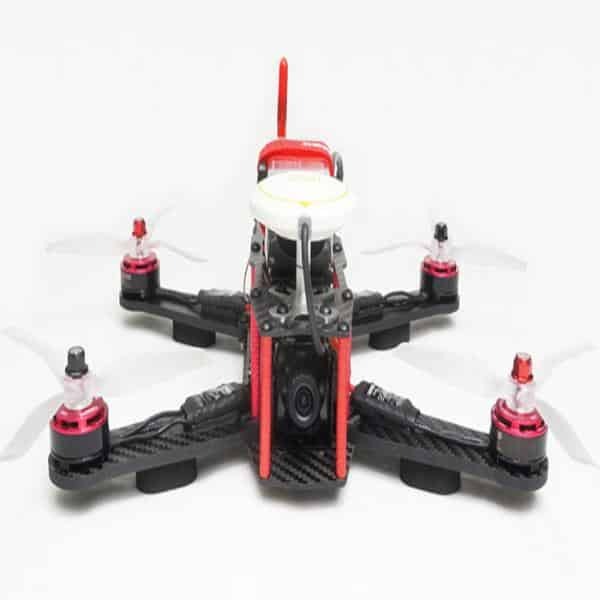 The Tyrant S 215 is built from 3K carbon fiber, thus making this racing drone very light and durable. Furthermore, the lightweight drone has a modified H-frame design with a modular build. Therefore, users can easily replace or upgrade parts as desired. The Tyrant S 215 is a Plug-And-Fly quadcopter racing drone: users need to purchase a battery and receiver separately. Camera: the 800 TVL camera can record HD video in 720p. Controller: the Tyrant S 215 comes with the D0Link F3 V2 which also allows it to be connected to a USB device. 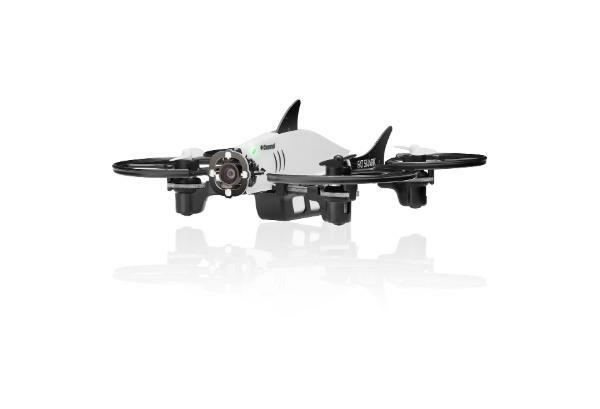 FPV VTX: FPV goggles are included with the drone. 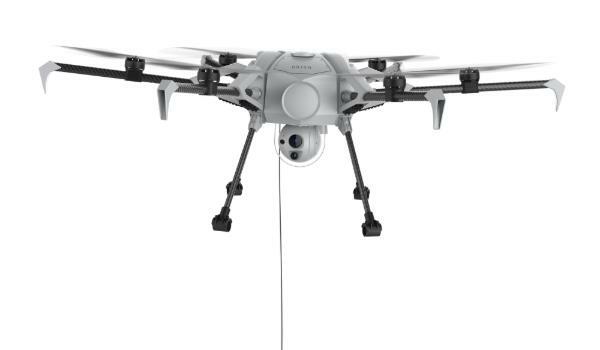 Thus, it offers users an easier way to control the drone, especially for beginners. The Diatone Tyrant is available for $439 (check price on AliExpress).